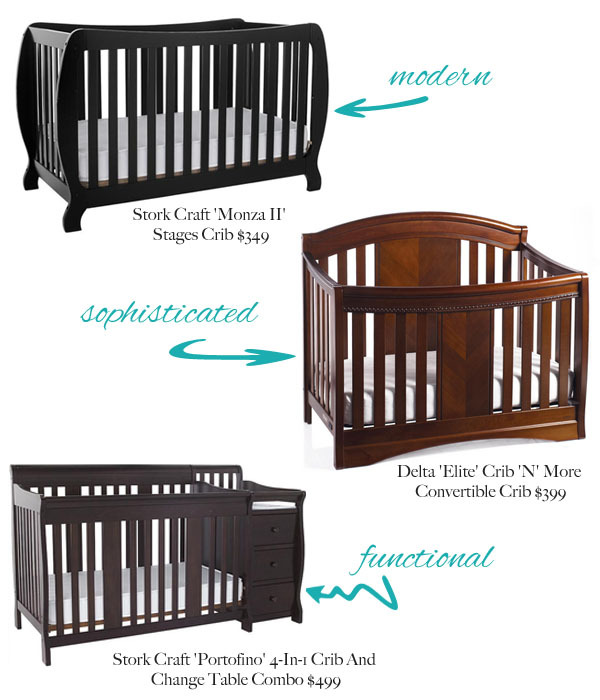 Home » Sears Introduces The Newborn Nesting Event! If you need to stock up for your baby THIS is your week! Until September 18th, Sears Canada is offering cash cards for future purchases as part of their The Newborn Nesting Event. This cash card works like a gift card and you’ll be able to redeem it at Sears from October 7-31! This is a national offer, but excludes Vancouver. Sears has so much to offer for expectant parents. 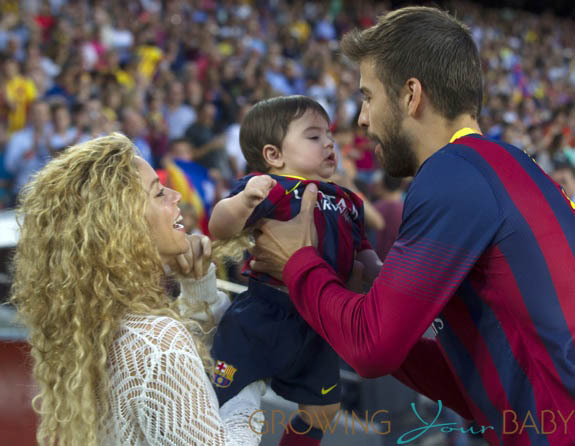 When I look at the selection now and compare it to what was offered when I was pregnant for the first time, it is night and day. We had drop side cribs that were more efficient than stylish and anything that was modern or elegant so expensive, it was out of question. Now, the designs are more trendy and the gear is better designed. When my boys were little we did an ocean theme, but if I had to do it all over again I would do a nature theme. 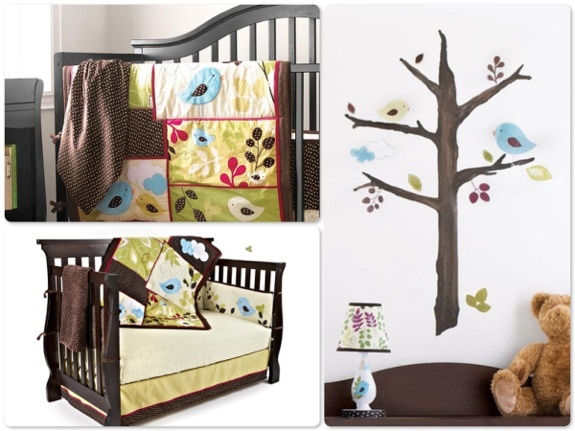 There are some great pieces available now to create a really sweet nursery like this super cute Back To Nature 5 Piece Crib Bedding & Wall Decal Set by Baby’s First. or this Birds of a Feather 5-pc. Crib and Wall Decal Set by Emma & Jack. I would also update a few of our everyday items with this Levana Safe N’ See Advanced™ 3.5” Digital Video Monitor, Nuna ZAAZ High Chair, Hoppop Bano’ Bathroom Tub and the MAMAROO™ Blue Plush Infant Seat ! 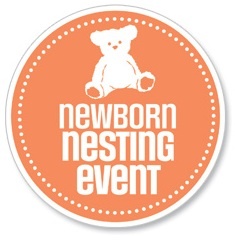 For more information on The Newborn Nesting Event please visit Sears.ca or visit a store near you.